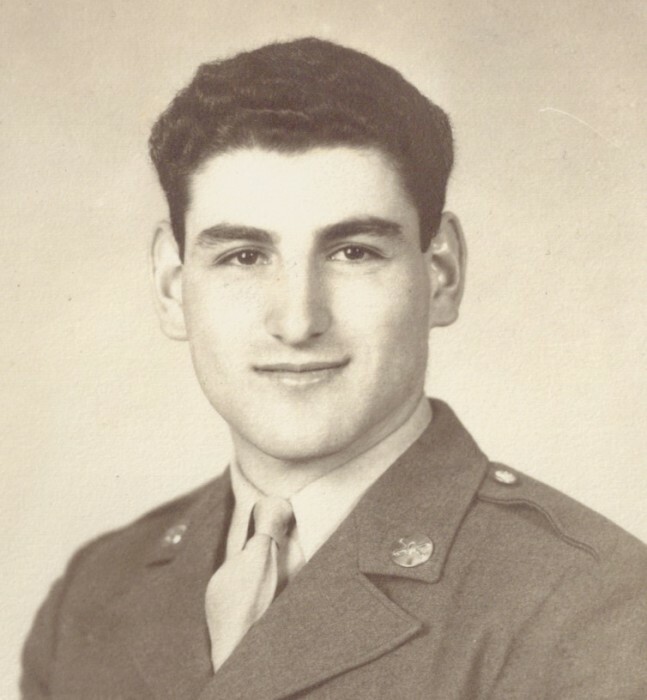 Obituary for Richard Oulousian | Nardolillo Funeral Home, Inc.
of Highland Ave., Providence, passed away Tuesday, February 5, 2019 at The Cedars in Cranston. He was the beloved husband of Grace (Khosrofian) Oulousian. Born in Providence, the son of the late Hovsep and Agnes (Kizirian) Oulousian, he lived in North Providence for more than 80 years before returning to Providence in 2014. Richard was a letter carrier for the U.S. Postal Service before retiring; and was a WW-II U.S. Army veteran. He enjoyed spending time with his family and grandchildren, bowling, gardening and Bonnet Shores; and loved animals. Besides his wife, he was the devoted father of Debra J. Spicuzza and her husband David and Carol G. DiMeglio and her husband Vincent, all of Cranston and Janet Oulousian Aronson and her husband Eric of Braintree, MA; loving grandfather of Eric and Alex Spicuzza, Andrea Portukalian and her husband Joseph and Amanda and Sophia DiMeglio; dear uncle of Diane Echmalian; and brother of the late Susan Echmalian. VISITING HOURS to which relatives and friends are invited will be held on Monday, February 11th from 9:30 a.m. to 11 a.m. at Sts. Vartanantz Armenian Apostolic Church, 402 Broadway Providence, followed by a Funeral Service at 11 a.m. Burial will be private. In lieu of flowers, memorial contributions may be made to: Rhode Island SPCA, 186 Amaral St., Riverside, RI 02915.